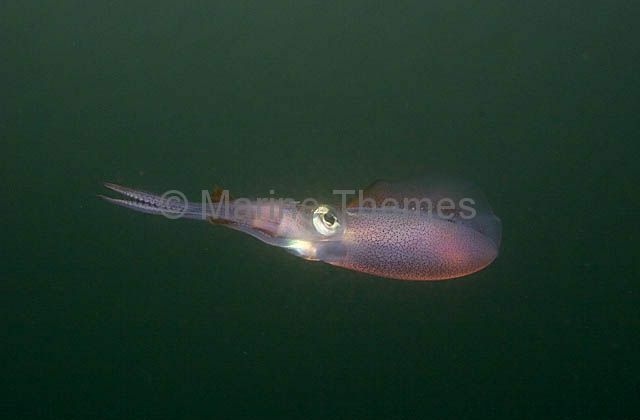 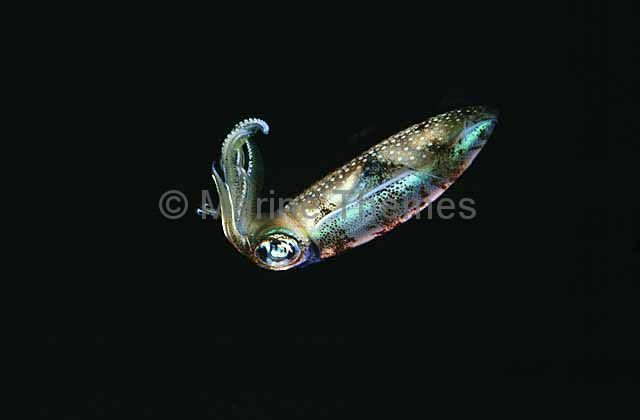 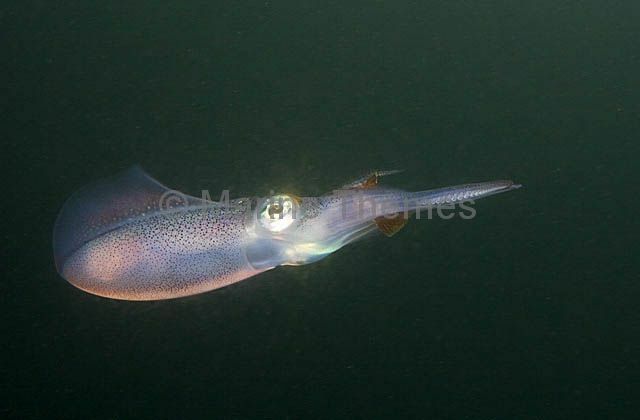 Bigfin Reef Squid (Sepioteuthis lessoniana) Juvenile at night. 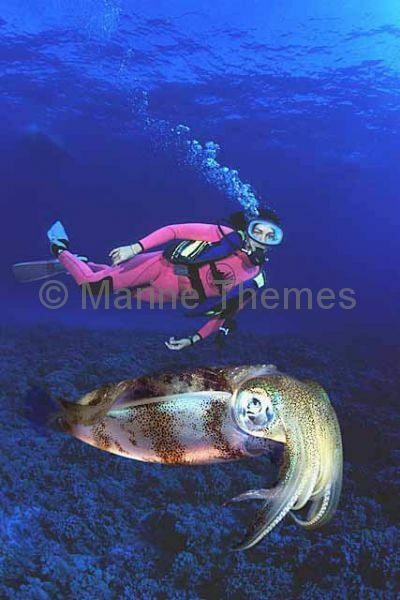 Bigfin Reef Squid (Sepioteuthis lessoniana) and diver. 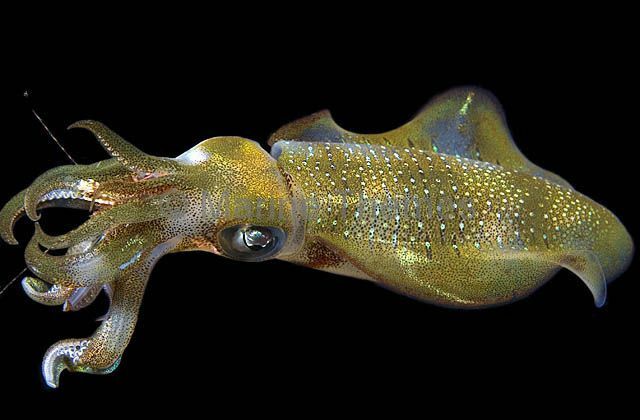 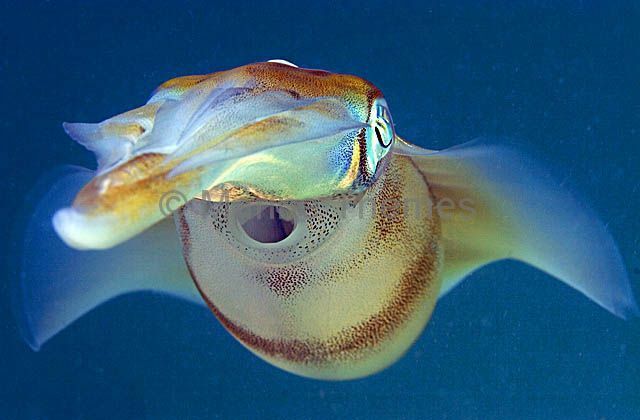 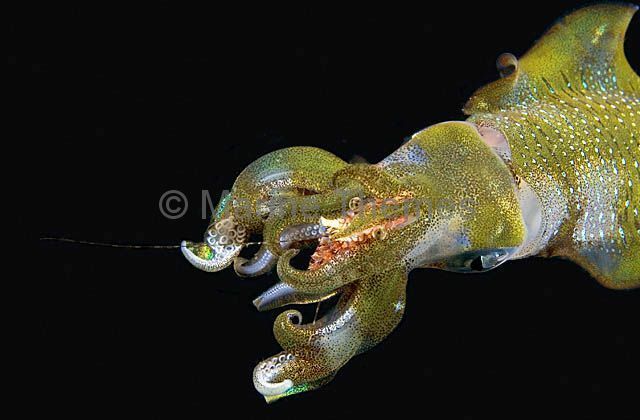 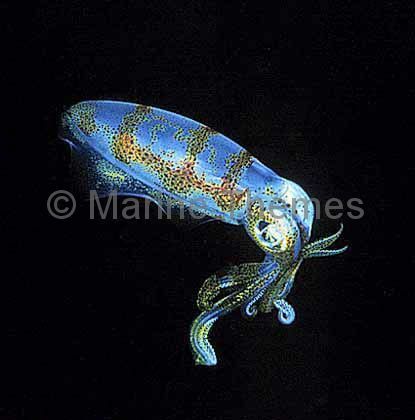 Bigfin Reef Squid (Sepioteuthis lessoniana) feeding on shrimp. 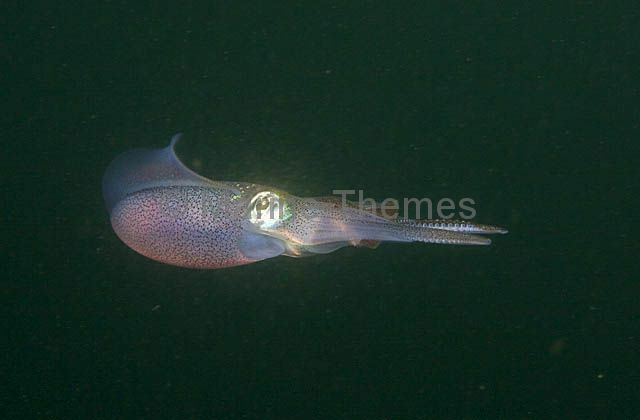 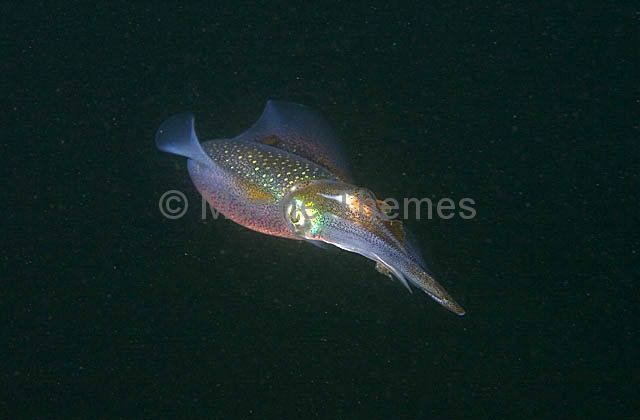 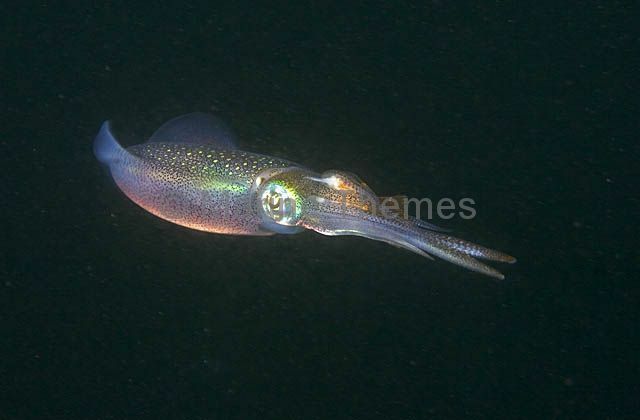 Bigfin Reef Squid (Sepioteuthis lessoniana) hovering over coral reef at night. 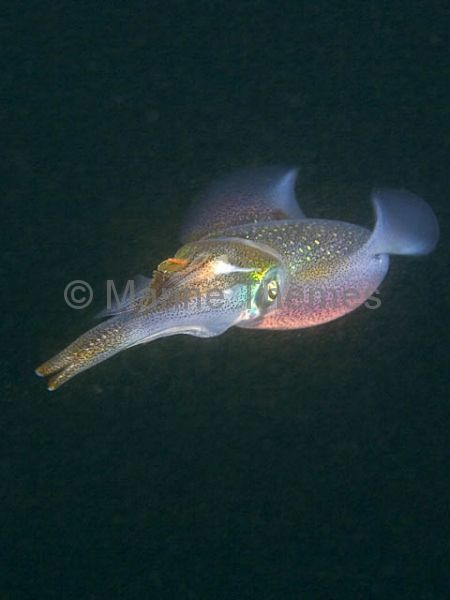 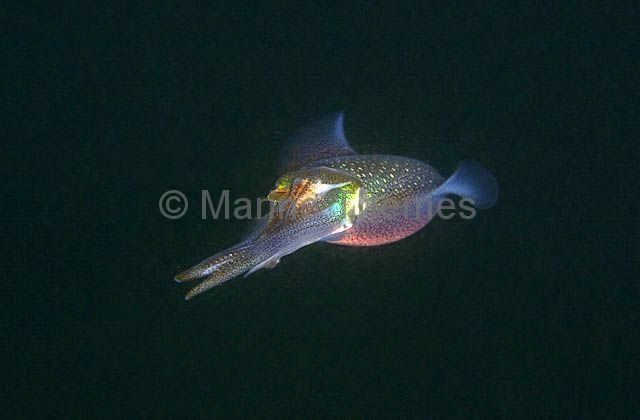 Bigfin Reef Squid (Sepioteuthis lessoniana) capturing small reef fish. 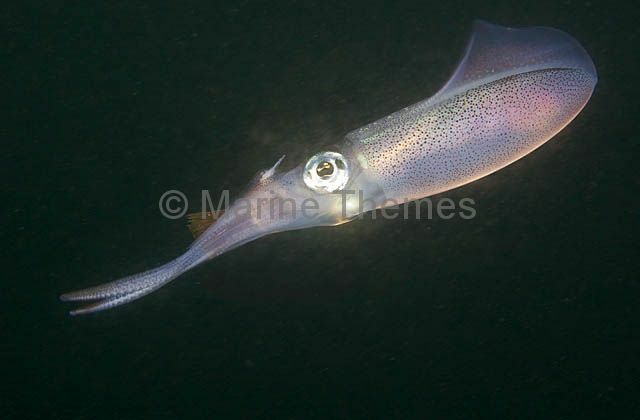 Bigfin Reef Squid (Sepioteuthis lessoniana) feeding on small reef fish. 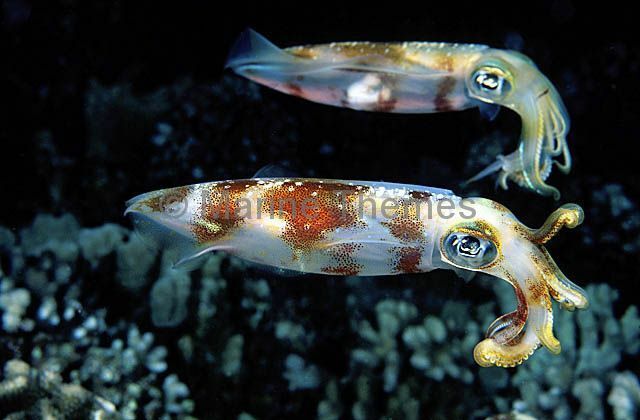 Bigfin Reef Squid (Sepioteuthis lessoniana) holding small reef fish in it's tentacles. 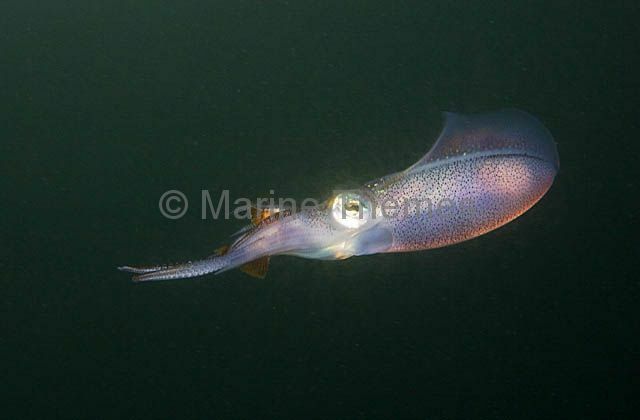 Bigfin Reef Squid (Sepioteuthis lessoniana) eating small reef fish. 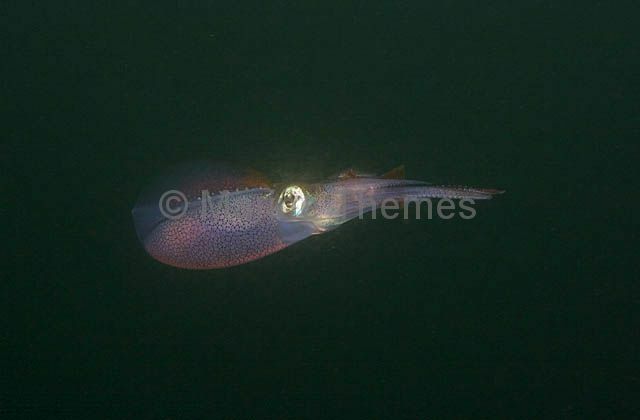 Bigfin Reef Squid (Sepioteuthis lessoniana) with captured small reef fish. 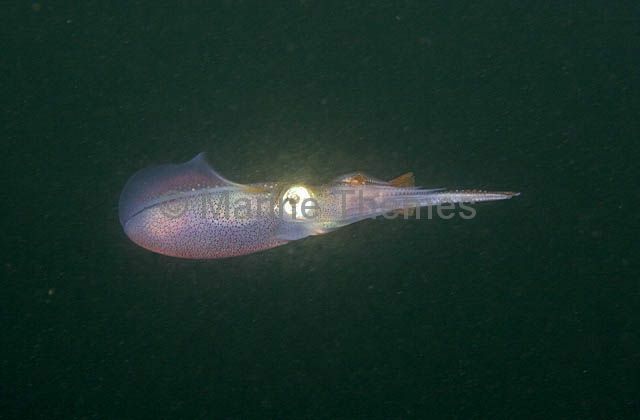 Bigfin Reef Squid (Sepioteuthis lessoniana) eating a small reef fish. 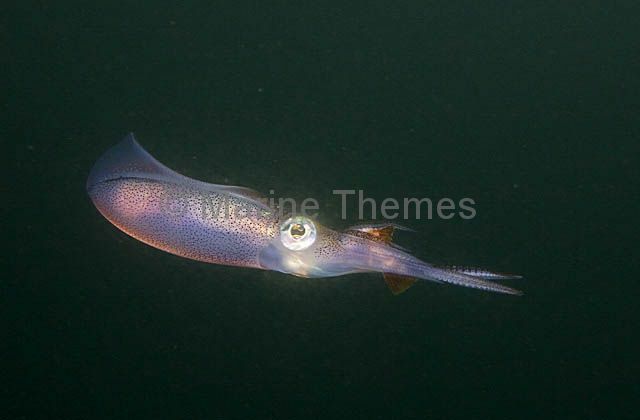 Bigfin Reef Squid (Sepioteuthis lessoniana) holding a small reef fish which it has captured in it's tentacles. 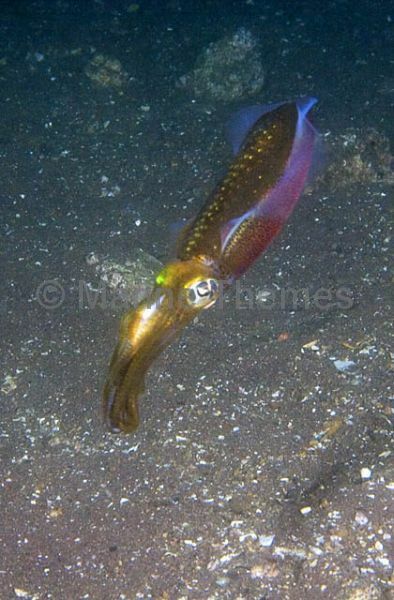 Bigfin Reef Squid (Sepioteuthis lessoniana) eating a reef fish.